Installs binary by default into a predefined folder. It is typically %Program Files% folder. I use Wix# that automates WiX toolset that automates creation of MSI packages. Wix# is a framework for building a complete MSI or WiX source code by using script files written with the C# syntax. 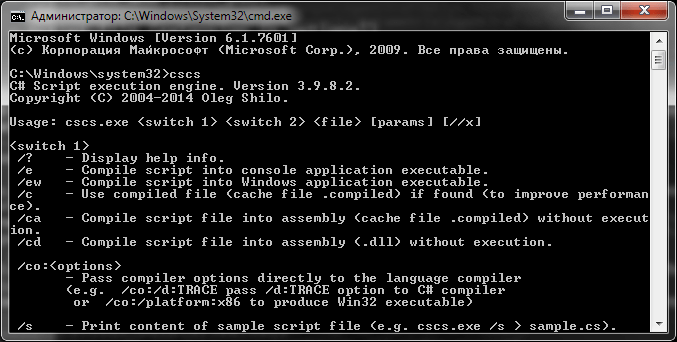 Since Wix# script is written in C# and will run in command line I need a C# scripting engine. I use CS-Script engine. 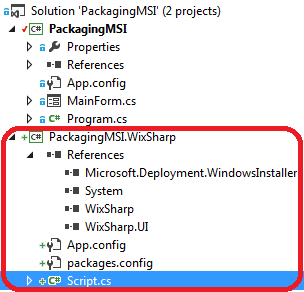 CS-Script must be installed on the continues integration server and added to PATH in order to build packages there. Packaging script should be added to a separate project. 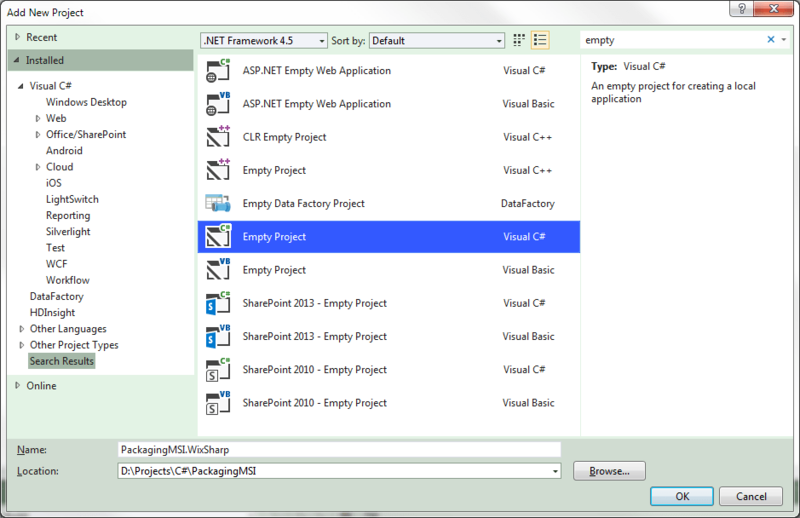 I name it <MyProjectName>.WixSharp. It should be an empty C# project. 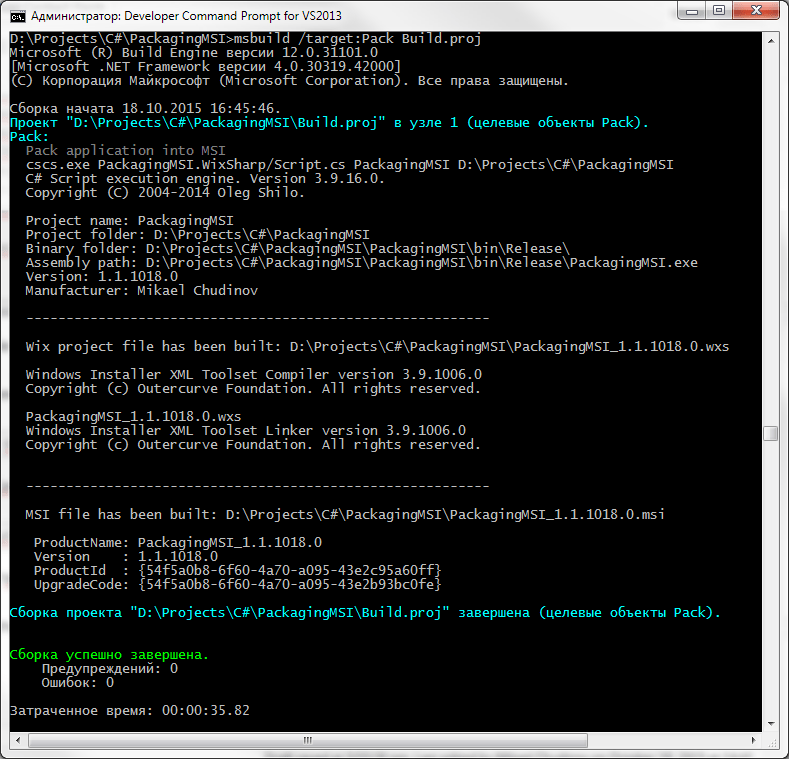 Add WixSharp NuGet package to this project. Add a public class Script in this new project. Note //css_ref %WIXSHARP_DIR%\wixsharp.dll is commented out. This is how it must be. This is a directive for cs-script. Add simple MSBuild script to the project. Read more about MSBuild in my Building and Testing blogpost. This script will build and package application. Note that versioning needs MSBuild.Extension.Pack and MSBuildTasks NuGet packages be installed. 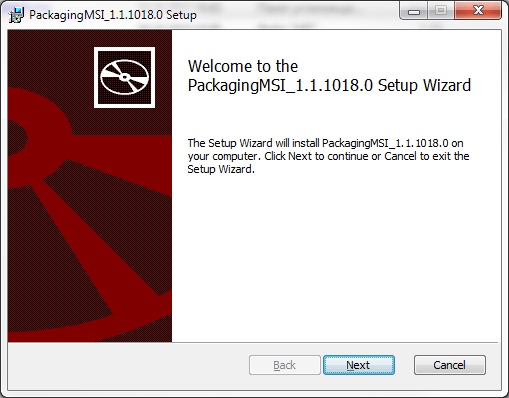 This is a requirement of MSI package. 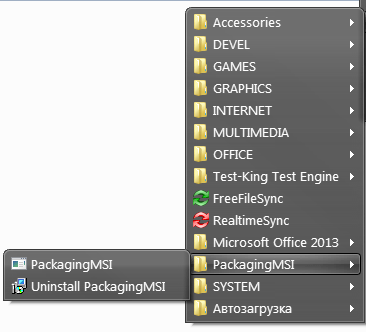 Script will create a new MSI package named <project_name>.<version>.<daymonth>.msi in the solution folder.